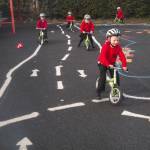 Balancability a huge success at Pomphlett Primary School Foundation Stage children have been treated to some PE lessons with a difference. 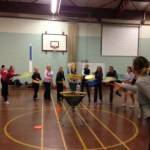 Ridgeway School hosts Frisbee Golf primary staff Inset Wednesday 11th February 2015 An impressive turn out of staff came along to Ridgeway School this afternoon for some staff inset on Disc Golf. 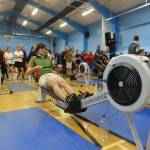 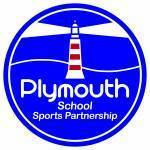 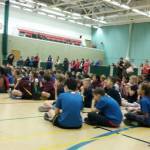 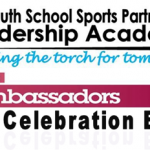 PLYMOUTH Schools Primary and Secondary Indoor Rowing Championships 5th February 2015 Plymstock School once again hosted the level two School Games Indoor rowing championships. 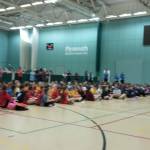 This years indoor athletics season started way back in November with teams from across the city competing in family heats, enabling them to qualify for today's Sainsbury's School Games Level 2 finals. 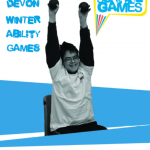 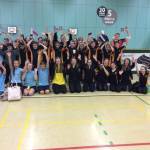 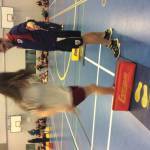 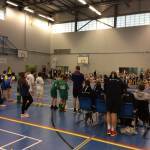 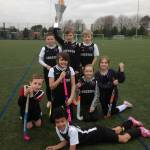 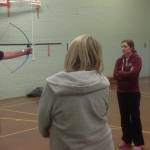 Devon Winter Ability Games The 2015 Devon Winter Ability Games took place at the Plymouth Life Centre on Friday 30th January.